Bus service in Lake Como. Learn how to plan your connections! Most of the towns around Lake Como are well connected by the efficient local bus service. Bus service is a great way to move around Lake Como and save some money 🙂 Curious? Don’t worry, I’ll give you some detailed information on routes, timetables and ticket prices below. If you travel by public transport, you’ll be happy to know that bus stops are just outside the main train stations: there will always be a bus that will take you to your destination. Get ready to learn everything about bus service around Lake Como! 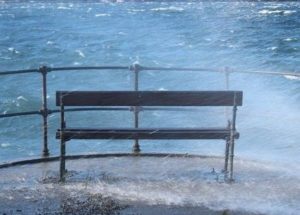 Read this if you are traveling to Como, Menaggio, Tremezzina, Argegno or one of the other towns of the western branch of Lake Como. You can get to Bellagio, located halfway between the two branches of the lake, both from Como and from Lecco. Just choose one of the these two options, it’s basically the same! Read this if you are traveling to Lecco, Varenna, Abbadia Lariana, Bellano or one of the other towns of the eastern branch of Lake Como. 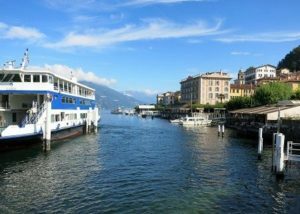 ASF Autolinee provides urban and suburban transport services in the city of Como and its province, connecting the city to each corner of the western and the northwestern branch of Lake Como. Always remember to check the ASF bus schedule on the official website. 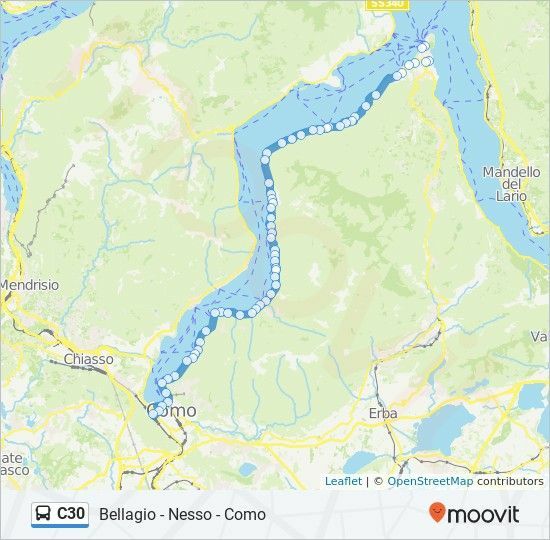 This route starts from the Como (stops are outside the two main train stations, Como S. Giovanni and Como Nord Lago) and gets to Colico (northern tip of the lake) in a couple of hours. The bus passes through each town on the left side of the western branch of Lake Como. Tip: if you arrive at Como Nord Lago from Milan, you will see the bus station right outside the train station exit that faces Lake Como. On the timetables, you have to search for “Como – Stazione Autolinee”. 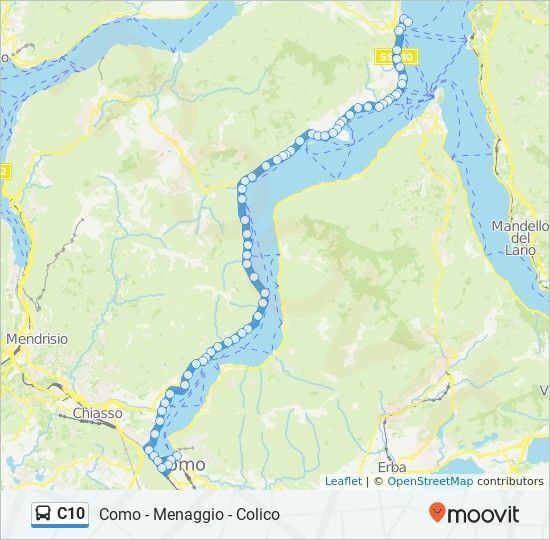 This route starts from the city of Como (stops are outside the two main train stations, Como S. Giovanni and Como Nord Lago) and gets to Bellagio in 1h 10’. The bus passes through each town on the right side of the western branch of Lake Como. Tip: if you arrive at Como Nord Lago from Milan, the bus stop will be right outside the train station exit that faces Lake Como, to the left of a large roundabout. On the timetables, search for “Como – Lungo Lario Trieste”. On the eastern branch of Lake Como, bus service is less frequent and is operated by two companies: Linee Lecco (which covers the metropolitan area of Lecco) and SAL Lecco, which connects towns on the eastern side of this branch. 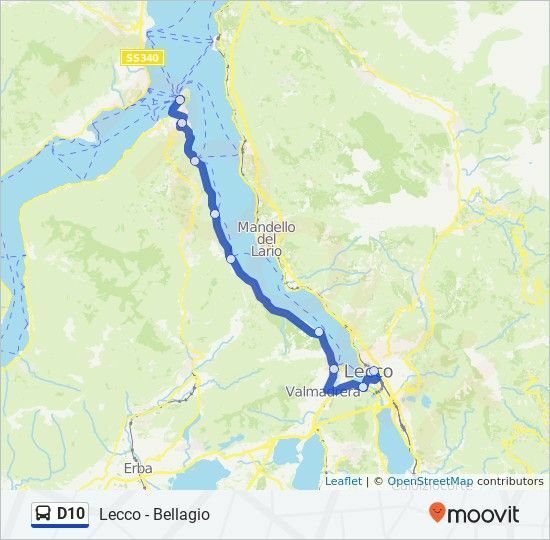 This route starts from the city of Lecco (bus stop is outside the train station) and gets to Bellagio in 45-50’. The bus passes through most towns on the left side of the eastern branch of Lake Como. Always remember to check the Linee Lecco bus schedule on lineelecco.it. There are a couple of minor routes that connect some of the most popular towns on the eastern side of Lake Como. 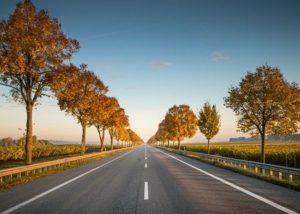 In this area, I would not recommend travelers to cover long distances by bus, since the most common way to move from town to town is definitely by train. 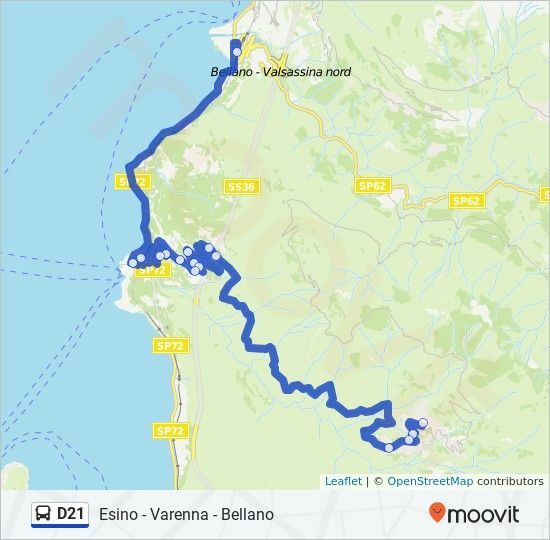 However, if you want to move from Lecco to Mandello del Lario or from Varenna to Bellano, you can also do it by bus (check timetables below). Ticket prices generally vary depending on the length of your journey. You can buy tickets in most tobacco shops or newsstands. 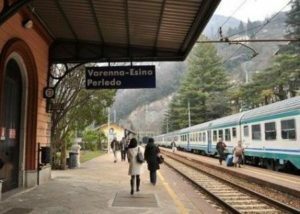 Both ASF and Linee Lecco gives you the chance to find the nearest ticket office within the area in which they operate (click here to see where you can buy ASF tickets and here for the Linee Lecco tickets). You can also buy tickets onboard but price will be a little higher.